Already an existing iD Mobile customer? 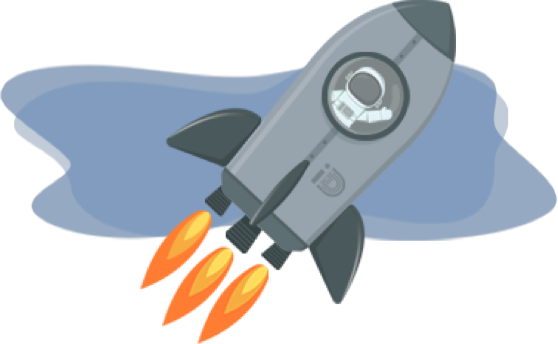 A Data Boost is extra data to help you out when you're in a fix. If you ever run out of your monthly allowance, your Data Boost will kick in automatically for you to start using. This is valid for the duration of your plan and you can monitor how much you have left in the iD Mobile app or 'My Account'. 1. 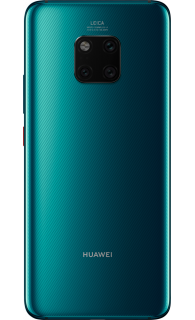 Visit huaweipromo.co.uk/P30PREORDER between 18 April 2019 and 2 June 2019. 2. Then complete and submit the online claim form before midnight on 2 June. You’ll be asked for your phone’s IMEI (enter *#06# on your phone’s call screen to get this), and you’ll need to upload proof of pre-order and proof of purchase. The webpage has handy FAQs with details of all the documents and information you need to make your claim. 1Participants agree to these Terms and Conditions (the &apos;Terms and Conditions&apos;). Any information or instructions published by Huawei Technologies (UK) Co., LTD. (the promoter), with its registered offices at 300 South Oak Way, Green Park, Reading, Berkshire, RG2 6UF, or its fully owned subsidiaries about the Promotion at huaweipromo.co.uk/P30PREORDER form part of the Terms and Conditions. Participants who pre-order a new HUAWEI P30 Pro or P30 whether SIM free or with a monthly contract or on ‘pay as you go’ basis (&apos;Qualifying Product&apos;) in-store, online or call centre sales, from a qualifying retailer in the table below (each a ’Qualifying Retailer’) by 23:59 4th April 2019 and subsequently purchase by 23:59 2nd June 2019 will be eligible to claim a Promotional Item, to be delivered directly to Participant at his/her address in the UK, Isle of Man, Jersey or Guernsey. 1. To be eligible to participate in the Promotion you must be aged 18 or over and residing in the UK, Isle of Man, Jersey or Guernsey (‘Participant’). Businesses are excluded from participating in this Promotion except for business customers purchasing the Qualifying Product(s) through Carphone Warehouse Business, Currys PCW Business, EE Business, O2 Business, Three Business, Vodafone Business customer accounts (‘Business Customer’). 2. A claim must be made by the end user Participant, and must not be submitted through agents, retailers, resellers, third parties or in bulk. 3. Only one claim per Qualifying Product is permitted. If you are a Business Customer, you can make up to 10 claims. This Promotion cannot be used in conjunction with any other Huawei promotion. 4. Participants who cancel their pre-order will not be eligible to receive the Promotional Item. 5. 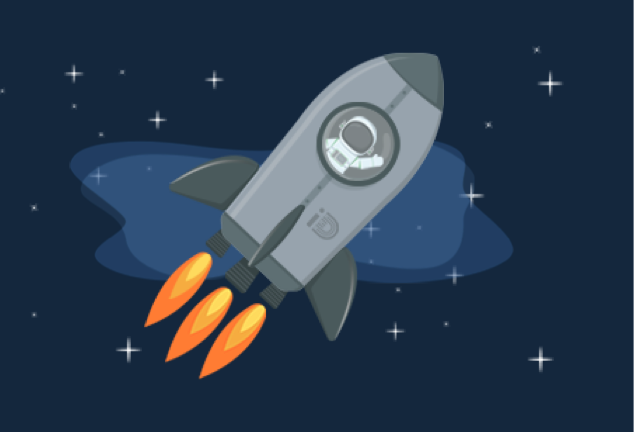 As well as pre-ordering the Qualifying Product, Participants must also purchase the Qualifying Product from a Qualifying Retailer by 23:59 2nd June 2019. 6. Participants who return the Qualifying Product to the Qualifying Retailer within 14 calendar days of the date of purchase will not be eligible to receive the Promotional Item. The date of purchase counts as day one (1). 7. 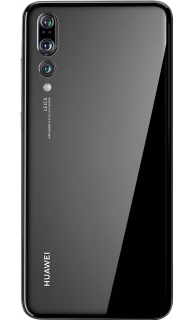 Participants must visit huaweipromo.co.uk/P30PREORDER on or between 18th April 2018 and 2nd June 2019 complete and submit the claim form (including providing the IMEI of the Qualifying Product, Participant’s postal address in the UK, Isle of Man, Jersey or Guernsey where the Promotional Item shall be delivered) and upload a copy of their proof of pre-order and proof of purchase (as applicable) of the Qualifying Product from a Qualifying Retailer. Claim form information and supporting documents for pre-order and purchase (as applicable) must be received on or before 23:59 GMT 2nd June 2019 to be eligible to claim for a Promotional Item free of charge. 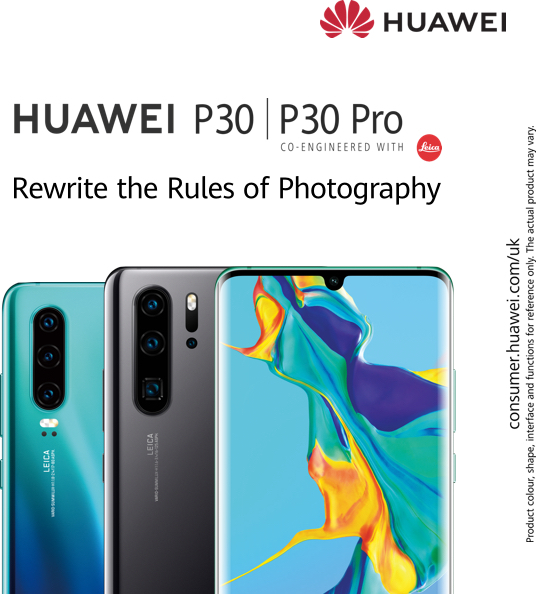 See FAQs at huaweipromo.co.uk/P30PREORDER for details of the form of supporting documents required as evidence of pre-orders and purchases for each of the Qualifying Retailers and, the information to be provided as part of the claim form process. 8. The Promotion Item is subject to availability, while stocks last. Huawei reserves the right to replace the Promotional Item with an alternative promotional offer of equal or higher value if circumstances beyond Huawei’s control make it necessary to do so. 9. The Qualifying Products are subject to availability while stocks last. 10. The Administrator will post the Promotional Item within 30 days of successful claim validation, to the address provided by the Participant in the claim form and, the Promotional Item will require a signature on delivery. 11. 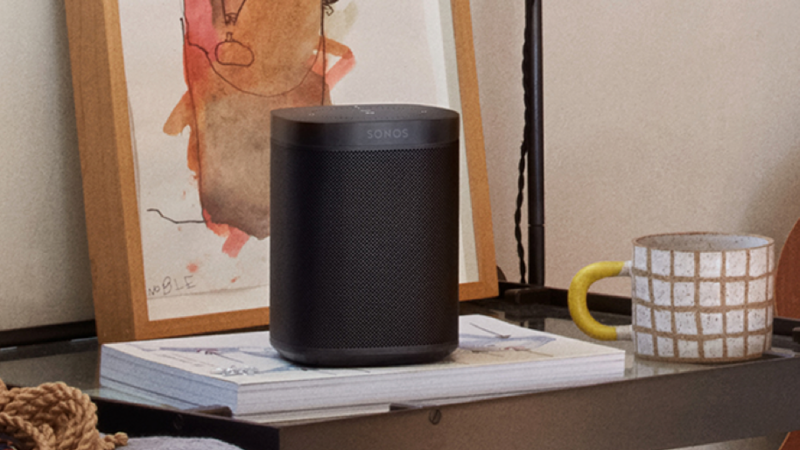 The Promotional Item comes with a Sonos two year limited warranty, further details can be found at: https://www.sonos.com/en-gb/legal/terms?#return-policy . 12. Compensation for the Promotional Item in cash, its exchange, or its transfer to other persons are excluded. 13. If the claim is deemed to have not been submitted correctly, the Participant will be notified via email and offered the opportunity to provide the required information within seven (7) calendar days of receipt of the email. If no response is received within seven (7) calendar days of the email being sent, then the claim shall be marked as invalid and the Participant will no longer be eligible to receive the Promotional Item. It is the Participant’s responsibility to contact us if you have not received an update on the status of your claim within seven (7) calendar days. 14. Subject to condition 10 above, claims that are incomplete will be deemed invalid. Huawei or the Administrator are not responsible for lost, delayed or damaged data which occurs during any communication or transmission of claims. 15. Huawei reserves the right to withdraw or amend the Promotion or these Terms and Conditions and to disqualify claims which it considers do not comply with these Terms and Conditions at any time at its own discretion. Huawei’s decisions regarding all promotional matters will be final, and no correspondence will be entered into. 16. 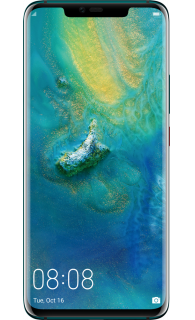 Huawei and the Administrator shall have the right, where necessary, to undertake all such action as is reasonable to protect themselves against fraudulent or invalid claims including, without limitation, to generate or require further verification as to proof of pre-order, proof of purchase, as well as the identity, age, and other relevant details of a Participant, deny issuing the Promotional Item, or terminate the Promotion due to excessive fraud. This process may involve Huawei sharing information with third parties. 17. 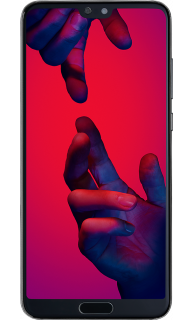 Huawei excludes liability, to the fullest extent permitted by law, for any loss or damage caused to a Participant arising out of or in connection with the Promotional Item or this Promotion. Without prejudice to the preceding restriction, and to the maximum extent permitted by applicable law, in no event will the Huawei liability to you exceed £50.00. 18. Data Protection: Participant’s personal data provided by the Participant when making a claim under this Promotion shall be processed in accordance with huaweipromo.co.uk’s Privacy Notice at https://huaweipromo.co.uk/privacy. 19. Administrator: Opia Limited, company number 06021170 with its registered offices at Priory House Pilgrims Court, Sydenham Road, Guildford, Surrey, GU1 3RX. 20. The Promotion is governed by English Law and is subject to the exclusive jurisdiction of the English courts.